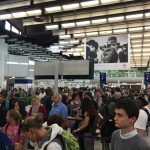 Not Verified | Extremely busy security, rude staff and extremely hot departure lounge. We were travelling with a small child in a pushchair and this made this extremely hard to do. If I could leave 0 out of 10 I would. Worst travelling experience ever. ✅ Trip Verified | Nothing special to report about this airport. Clean the day of my visit and especially fluid. PIF staff very nice. PAF by parafe that works. International pier always nice although the beginning, in works, is long. The whole landside remains old and deserves a facelift. 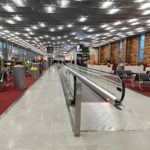 | Rien de particulier à signaler concernant cet aéroport. Propre le jour de mon passage et surtout fluide. Personnel PIF très agréable. PAF par parafe qui fonctionne. Jetée internationale toujours agréable bien que le début, en travaux, soit long. L'ensemble landside reste vieillot et mériterait un coup de jeune. 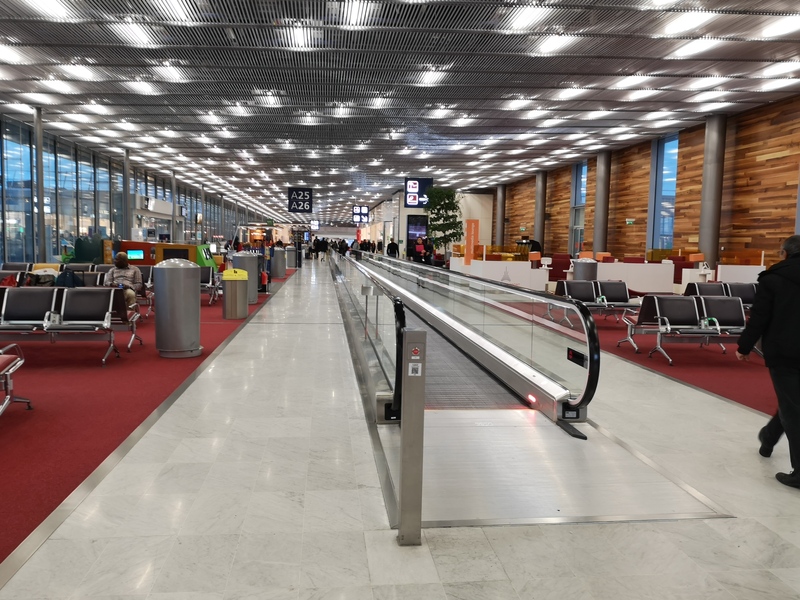 ✅ Trip Verified | This airport is so much better than Paris CDG. It is much smaller and so much easier to get around and find your gate. Security was a breeze and it is so much closer to the city center than CDG. 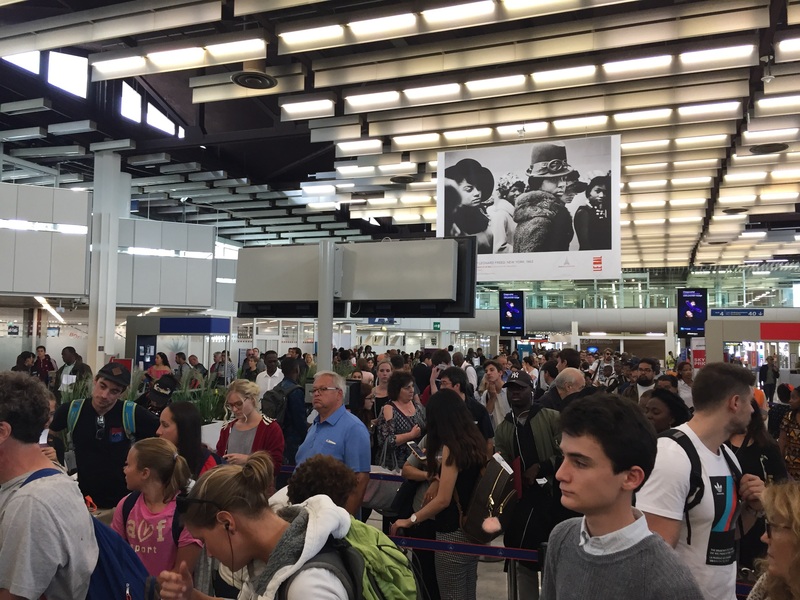 I highly recommend flying in/out of Orly instead of CDG, it is a much more seamless process. "airport is a torture to fly from"
✅ Trip Verified | Crowded airport, minimum help, maximum pain. I waited 1.5 hours to get to the gate. If you are not an EU citizen, this airport is a torture to fly from. ✅ Trip Verified | I was very unpleasantly surprised by the bad attitude of the staff I interacted with at this airport. 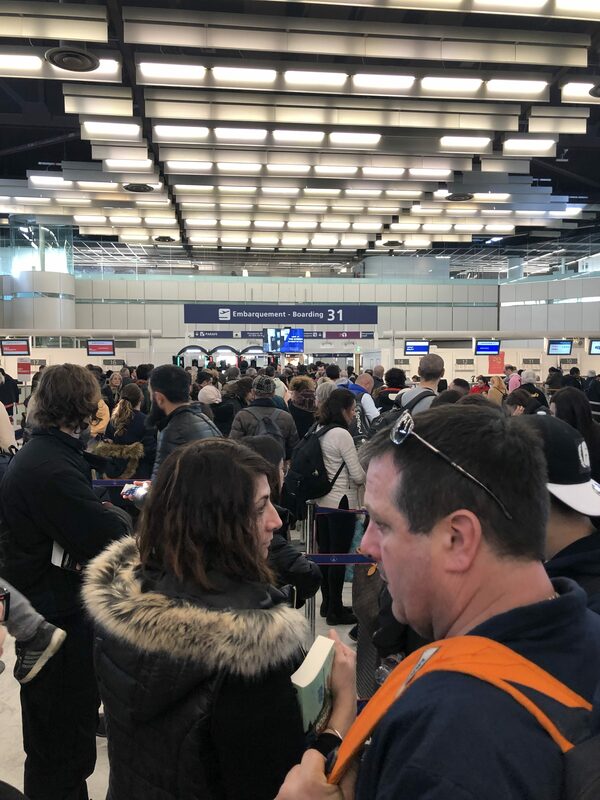 I understand this is a very busy season due to christmas holidays but these kind of very busy days are unpleasant for everyone, staff and travellers. So it is unacceptable to be rude to customers due to maybe a lack of staff and a certainly busy season. All the encounters I had from the check-in desk lady to the security/control officer were certainly very unpleasant. Being in the service industry is certainly not easy but do not do this kind of work I you cannot handle stressful days like these. Express your bad mood in another way that towards you customers. On a good note the lady of relay was quite pleasant. ✅ Trip Verified | Due to the timing of my bus, I arrived approximately 3 hours before departure. Thinking I would have extra time I went to check in straight away. The Vueling desks were not open for check in yet, unusual as most airports open 3 hours before departure. There was already a queue of about 100 people waiting. When check in finally opened 2 hours before departure I was already behind 100 people and now only had 1 hour to check my bag in due to Vuelings requirements. However the queue didn't even go down as they only opened 2 desks! Staff were extremely rude when stating I don't think I'll make check in in time, and basically said 'not my problem we only have 2 desks open'. 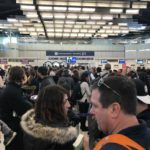 Then 10 minutes before check in would close they rushed all the people on my flight to the front of the queue to check in, we then all had to run to the gate. The ground staff then had not provided the aircraft with the paperwork to depart and therefore caused a delay to the flight as well. I will never use this airport again, so unnecessarily stressful, rude staff and looks old and unclean. Not Verified | This airport is unfit to exist in a first world country. For starters, seating is limited to non-existent. The worst aspect is airport security and immigration. 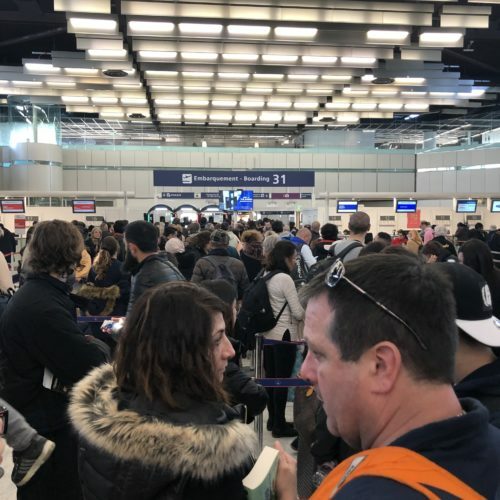 The security personnel are rude beyond belief, speak little to no English and seem intent on delaying passengers looking to board their flights. Immigration is worse. Besides taking forever to look at every page of a passport (I am a US citizen who travels at least 6-7 times a year to the Schengen area) they ask pointless stupid questions when it is clear that I am a frequent traveler on business. 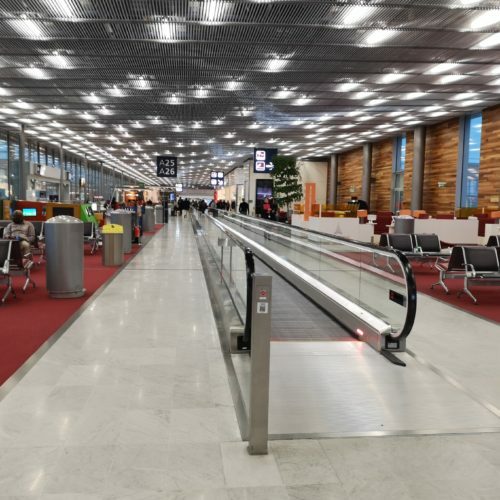 If you must go to Paris, CDG is a far better option all around. ✅ Trip Verified | Horrible treatment. No one speaks English at this "international" airport. Security took liquids of less than a 100 ml away from me and laughed at my face while I was trying to explain why they shouldn't. I had to pay 23 euros for a shuttle to connect the two flights I had already paid for I felt scammed and mistreated. They should feel ashamed of their work. ✅ Trip Verified | Used in transit from Toulon Hyères to Cayenne (French Guiana). Not too much queueing, but hall 3 - Gate 31 is too small for B777 aircraft (not enough seats and shopping is only for water botles and newspapers). "biggest problem is the after care"
Not Verified | Not much choice of facilities once through security, long queues to check in. My biggest problem is the after care. Trying to contact the airport and get some assistance. When going through security I took my laptop out of my bag and didn’t collect it when through the X-ray. Trying to contact the airport had been impossible via phone, when I call it rings and then I’m cut off. I have sent a message to lost and found. I can only guess that someone at security has decided to keep my laptop.